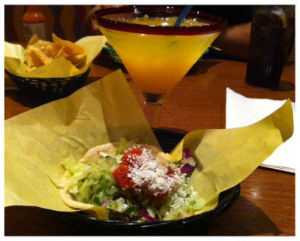 Santa Ana has lost its El Torito, which was located at the MainPlace Mall. “The 5,600-square-foot restaurant, which debuted just before the economic downturn, could not sustain good financial results at the location, said Rick Van Warner, spokesman for El Torito’s parent company Real Mex Restaurants,” according to the O.C. Register’s Fast Food Maven column. The 2010 Education 1st Festival will be held at Villa Fundamental on Saturday, May 22nd from 11:00 a.m. to 5:00 p.m. Over 90 organizations will unite to bring services and entertainment to families in Santa Ana. Sports celebrity appearances by Strikeforce Lightweight Champion Gilbert Melendez along with Anaheim Angels player Jay Johnstone and Chivas USA.